Interview with WHQR Public Radio! 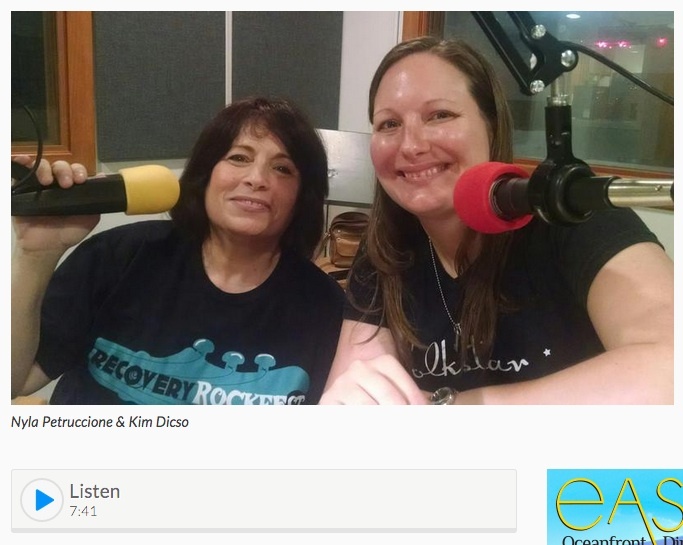 Last week Kim went to WHQR Public Radio with Recovery Rock Fest founder Nyla Cione. Here is the interview in which they talk about Recovery Rock Fest and Folkstar! Listen through to the end to hear a little bit of our song “Something New.” Get your tickets now at recoveryrockfest.com! This event is expected to sell out! ← Folkstar on ILM radio today!